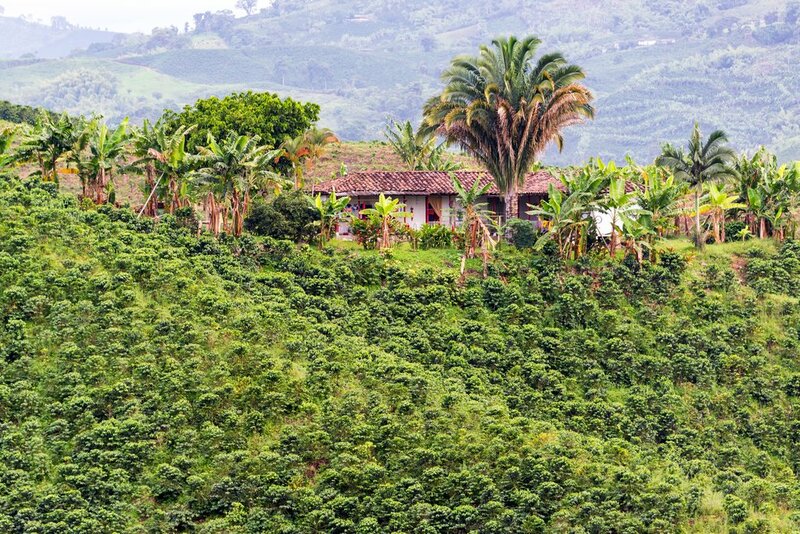 Enjoy the natural beauty of Colombia on this 7-day itinerary which takes you through the mountains and valleys of Colombia's famous coffee region. 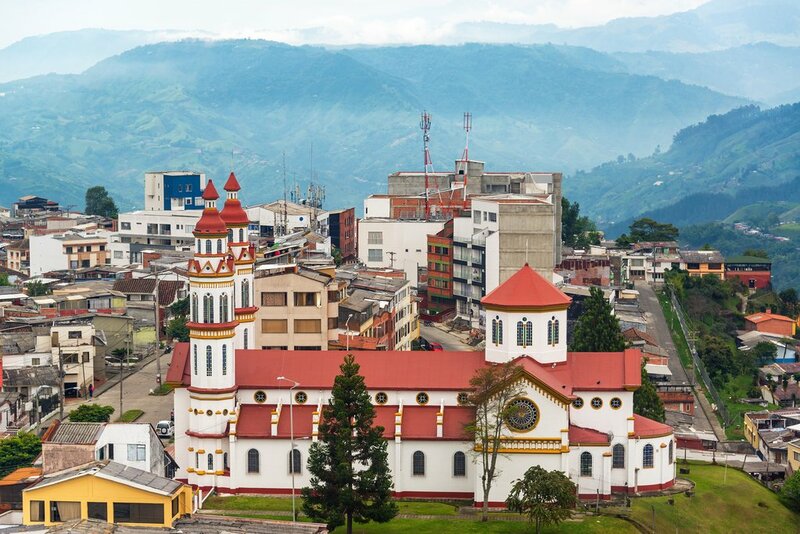 You'll undertake a multi-day trek in the Andes, relax in the peaceful city of Manizales, and then finish with some urban culture and great museums in the city of Medellin. 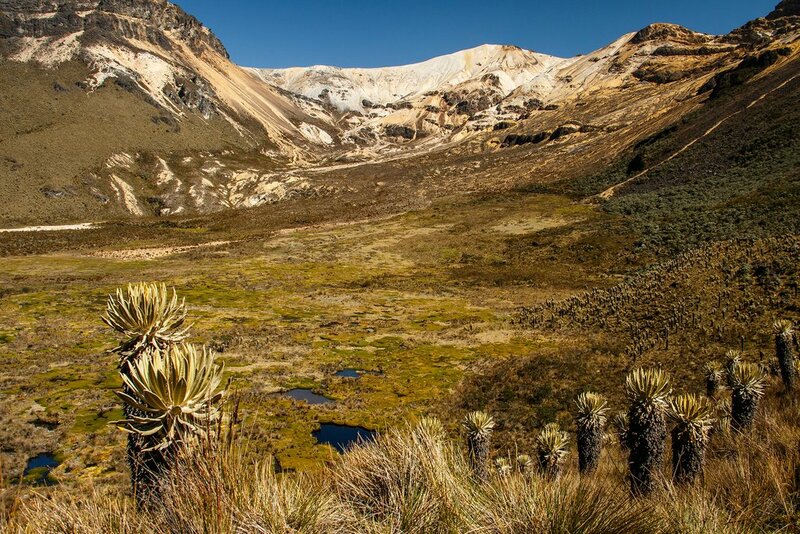 This adventure includes three days of trekking in the high, snowy mountains of Los Nevados National Park, an expansive 143,000-acre park in the Colombian Andes. Not for the faint-hearted, this hike passes through an extraordinary ecosystem due to the high elevation, with rare species of flora and fauna that rely on the snow for preservation. 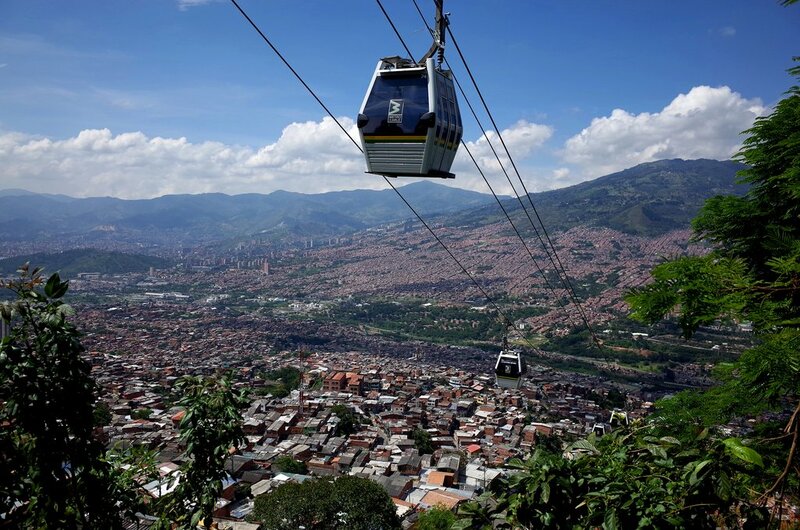 Although a portion of this week-long itinerary takes place in the rugged outdoors, there is plenty of time to live it up in the hip, up-and-coming city of Medellín, so you get the best of both worlds. Welcome to Medellín! You will be picked up at the Medellín airport and then transferred to a hotel nearby. Depending on the time of your flight, you can explore on your own, or join a local tour to learn more about this thriving, modern city. Despite its dangerous past, Medellín today is quite charming with its beautiful mountain setting, friendly locals, and vibrant culture. Most of the city's tourism is centered around Parque Lleras in the heart of the trendy El Poblado district, where the best dining, nightlife, and hotel options are within easy reach. You can take a ride on the city's gondola (metro cable) to see the views or walk around the various parks, plazas, and museums. Either way, enjoy the weather -- due to a high elevation near the equator, the city has year-round spring temperatures. This morning you will drive to Manizales — the most adventurous of the three cities that make up Colombia’s “coffee triangle”. 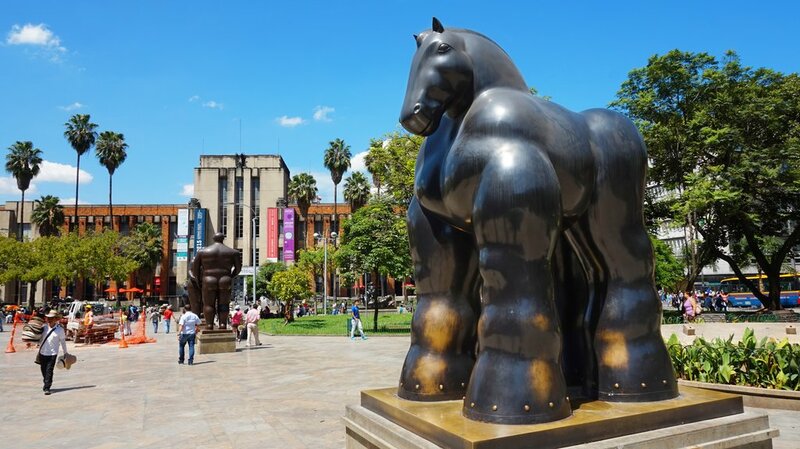 Have lunch by the neo-gothic Catedral de Manizales, and then visit the massive Monumento a los Colonizadores bronze sculpture for spectacular views of the region’s surrounding mountains. 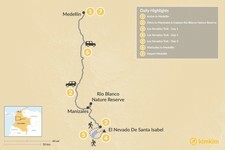 From here, take an afternoon excursion to the Río Blanco Nature Reserve, located a quick two miles from the city. In terms of biodiversity, Colombia is second only to Brazil in the world, with nearly 2000 bird species. 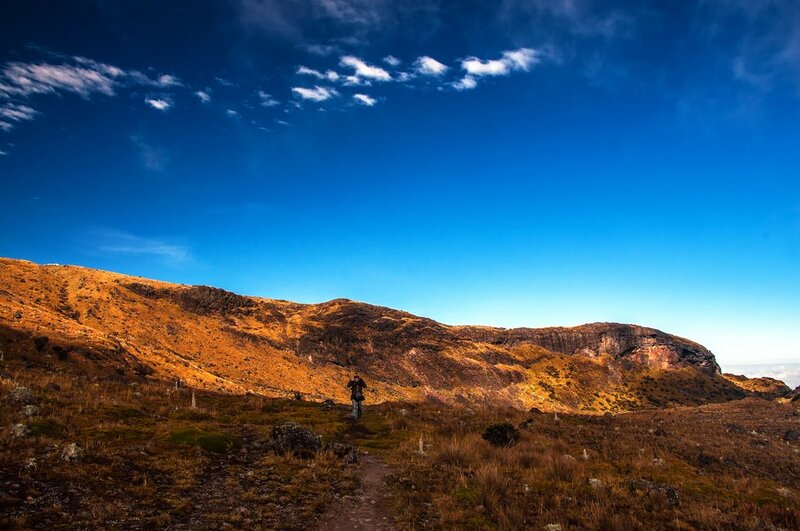 Hit the trails of this 30,000-acre reserve and look for unique plants and animals of the central Andes cloud forests. After your visit, begin the one-hour drive (via switchback roads!) that leads you to a traditional Colombian ranch in the mountains. Enjoy a home-cooked dinner and a night of peaceful sleep while you acclimate to the high-altitude. 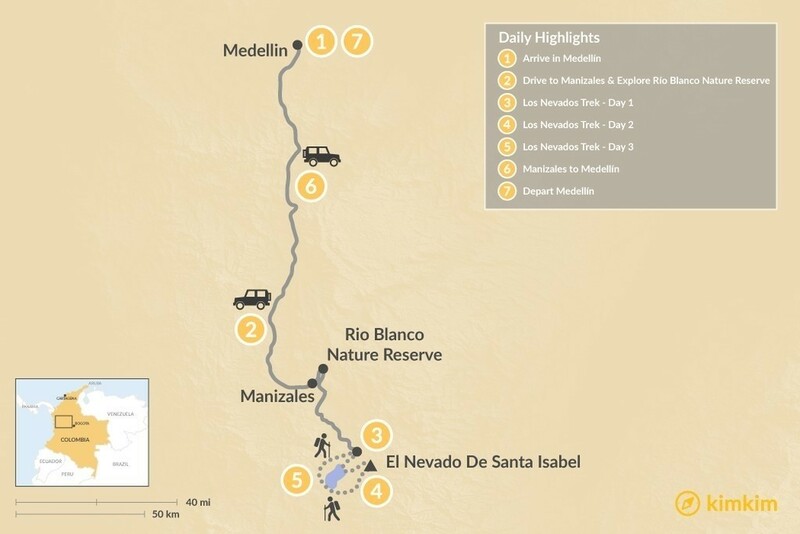 To start this epic trek, you'll drive in a durable 4x4 vehicle to get to the entrance of Los Nevados National Park. Begin your guided three-hour hike through a sub-tropical tundra to the panoramic view of Lake Otun. 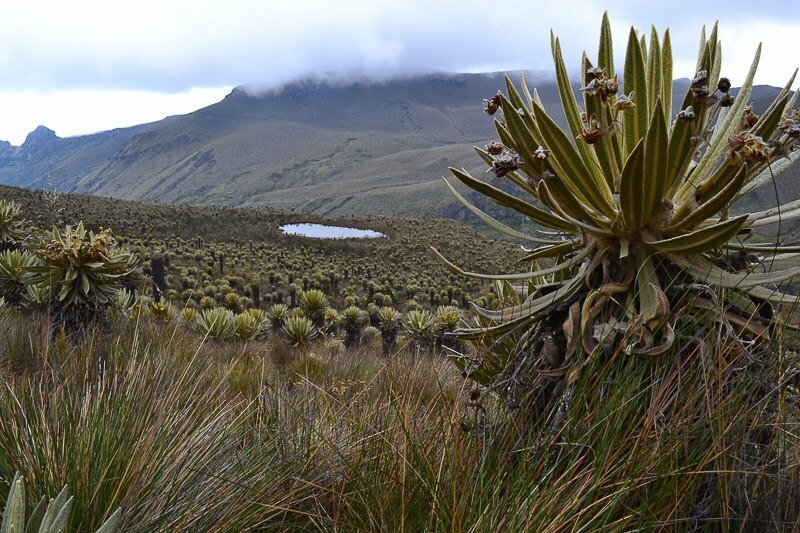 On the way, explore the Pàramo ecosystem, a fascinating spectrum of endemic species. Establish base camp at a breathtaking alpine lake, where you will enjoy quality food, and meet the local, knowledgeable park ranger. Stay overnight at a designated camp and wake early to hike to the summit of El Nevado del Santa Isabel. After a hearty breakfast, this early alpine morning allows you to hike six hours with your guide to the snowy summit of El Nevado del Santa Isabel. Look out for high-altitude flyers such as the bearded helmet crest hummingbirds and Colombia’s National Bird: the Andean condor. As the largest flying bird in the world, the Andean condor can fly up to three hundred kilometers in a single day. The hike evolves from a soft walk to a rockier, steeper path to the summit. 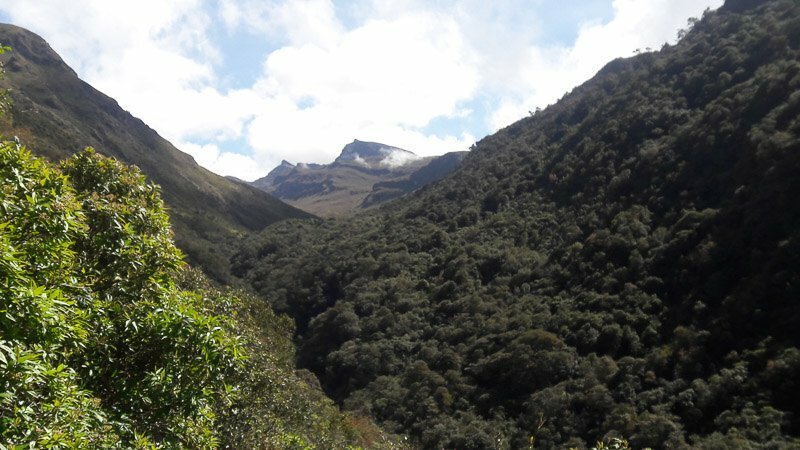 Once you have reached this part of the trail, a stupendous 360° panoramic view reveals the entire Magdalena valley and its coffee farms on a clear day. Here, witness one of the last remaining glaciers in Colombia. Stay overnight in tents by a lagoon. The next morning, complete a new trekking route along Lake Otun and return to the park entrance. Share lunch and tea with the “guardians" of the park, a knowledgeable and warm Colombian family who live in the park full-time. Return to Medellín or Manizales. Wake up in Manizales and take advantage of the gorgeous Andean mountain views. Spend the morning relaxing in your hotel, or put on a good pair of walking shoes and hit the city's hilly streets. Stop to enjoy a traditional lunch in the area before heading back to Medellín. It's time to say farewell to Colombia! Enjoy your last moments in the beautiful city of Medellín with a leisurely breakfast, city stroll, and/or souvenir shopping. A representative will meet you at your hotel and drive you to the airport for your return flight home.